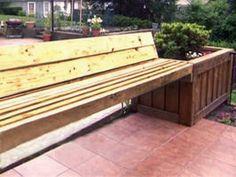 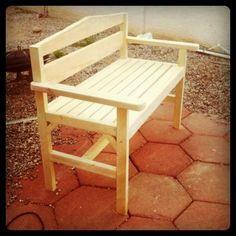 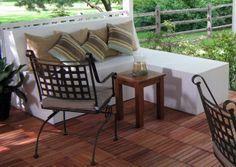 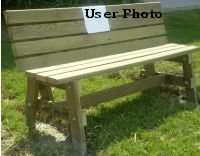 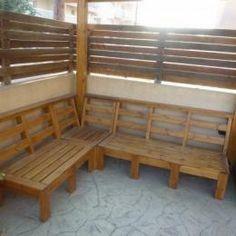 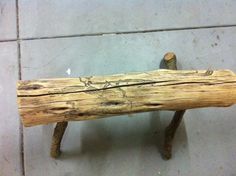 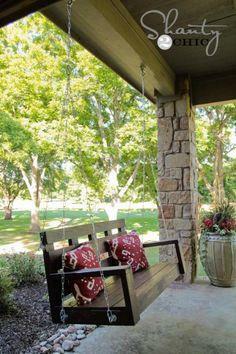 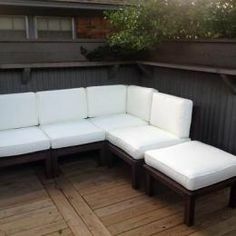 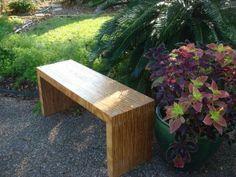 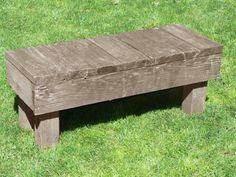 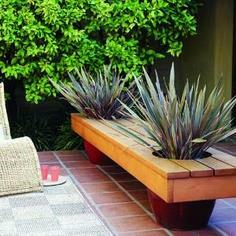 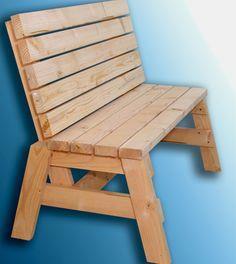 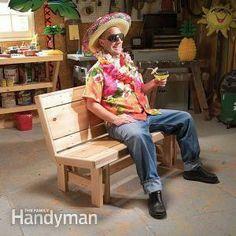 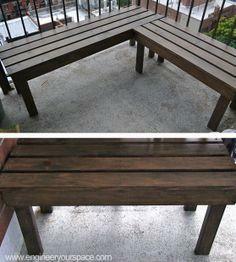 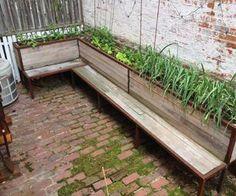 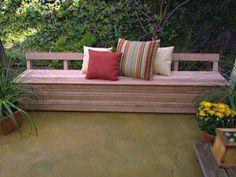 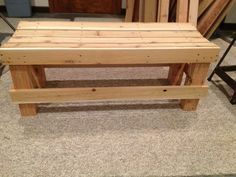 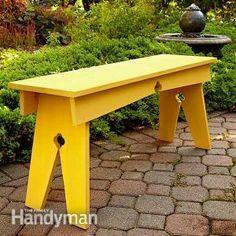 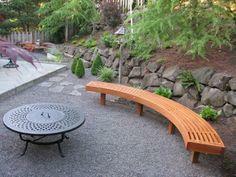 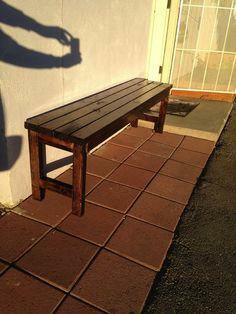 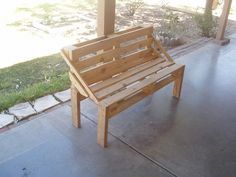 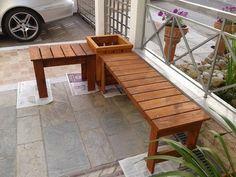 Add stylish seating to your deck or patio with an inexpensive and easy deck bench. 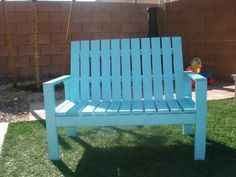 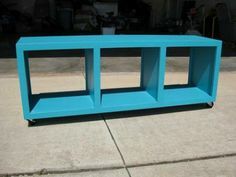 Simple tools and inexpensive materials make this a fun project for everyone in the family. 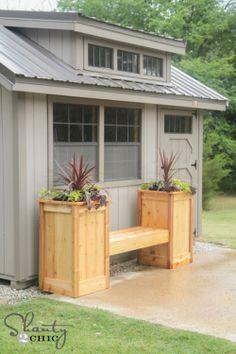 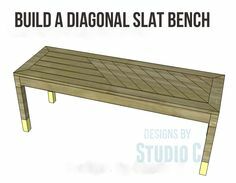 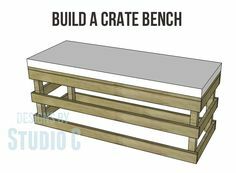 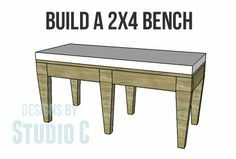 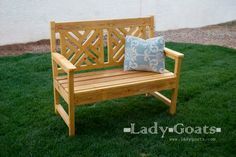 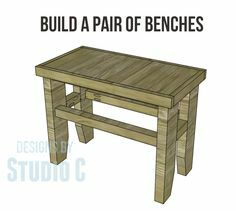 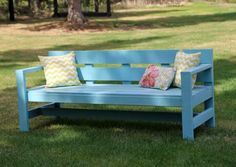 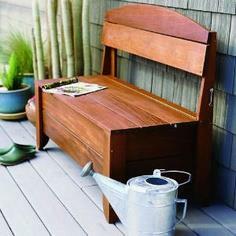 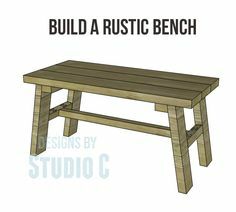 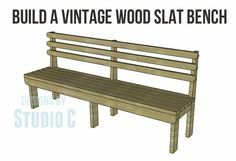 Whether you're building a simple bench made of reclaimed lumber or creating a stylish seating area from cedar or teak, you'll find plans for tons of unique deck benches that are great weekend projects. 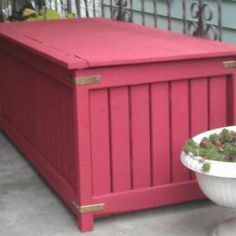 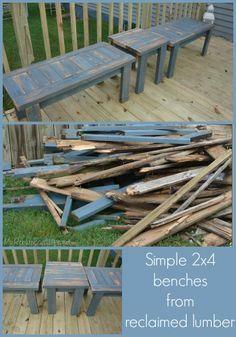 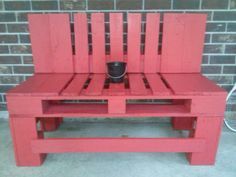 Paint your deck bench with colorful exterior stain or create a rustic seat from pallets or a log that weathers to a beautiful aged patina. 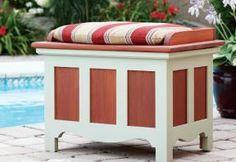 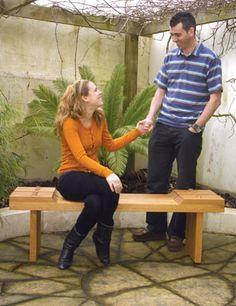 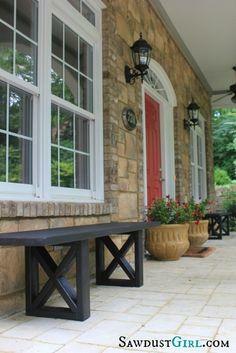 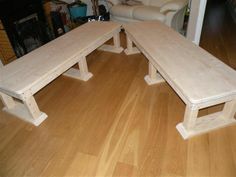 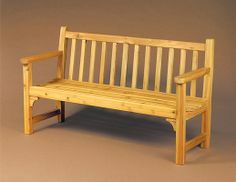 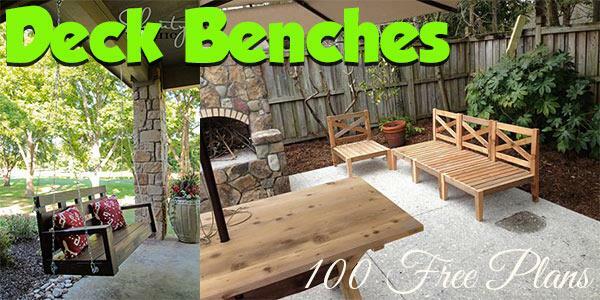 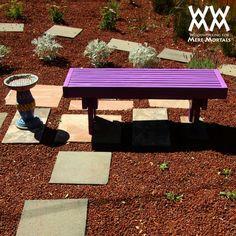 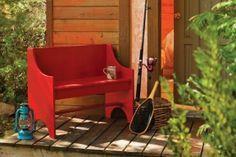 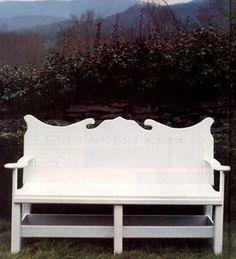 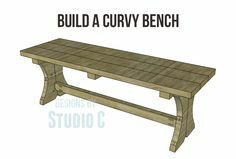 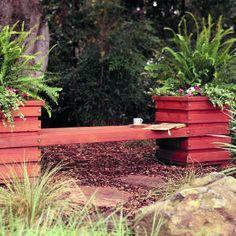 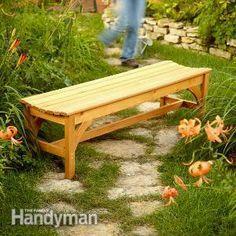 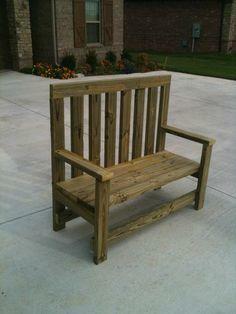 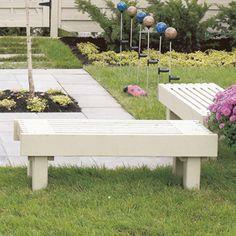 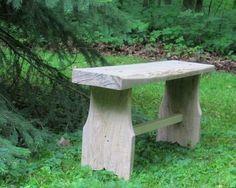 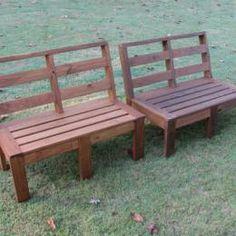 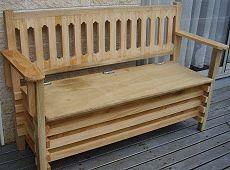 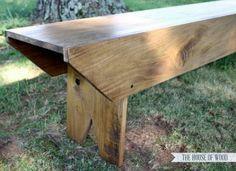 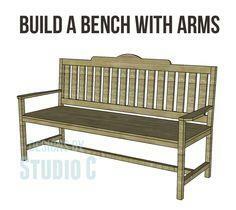 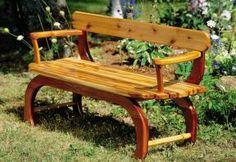 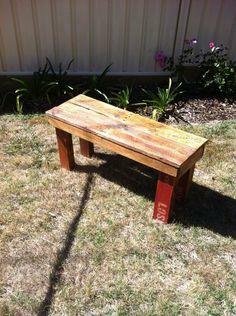 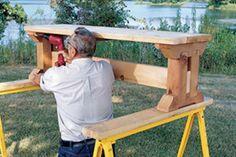 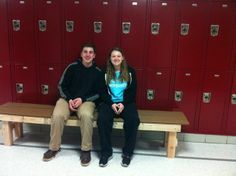 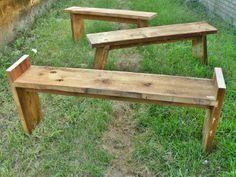 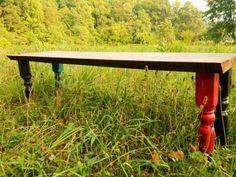 Whatever your style, you'll find a bench plan you love in this extensive collection. 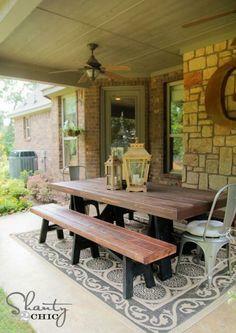 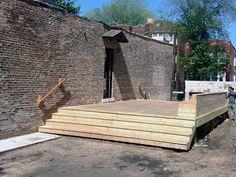 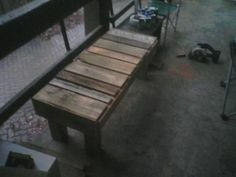 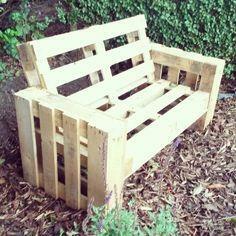 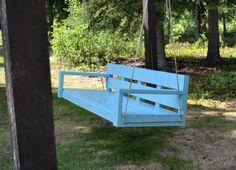 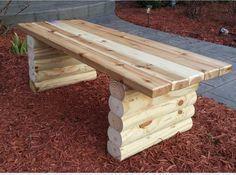 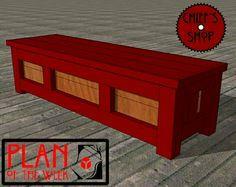 Materials include pallets, reclaimed wood, natural logs, dimensional lumber, cedar and teak.